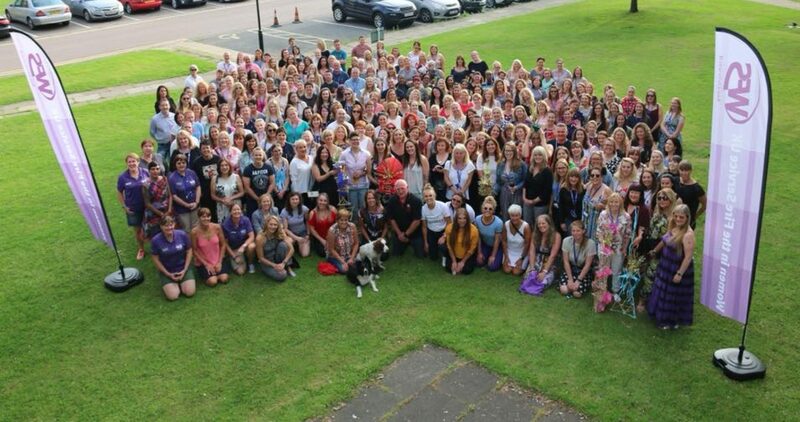 Do you know a person and/or organisations that has given significant support to the WFS or has made a positive contribution to support women working within the service, and to individual women who have achieved particular success within the Fire and Rescue Service. The WFS Award is a nationally recognised award scheme established in 2008 to acknowledge achievements and contributions made by (or for) women in the Fire Service. There are three levels of Award: Bronze, Silver and Gold. Over 60 recipients have received awards since beginning and It is really easy to nominate a person or organisation you feel deserves recognition.